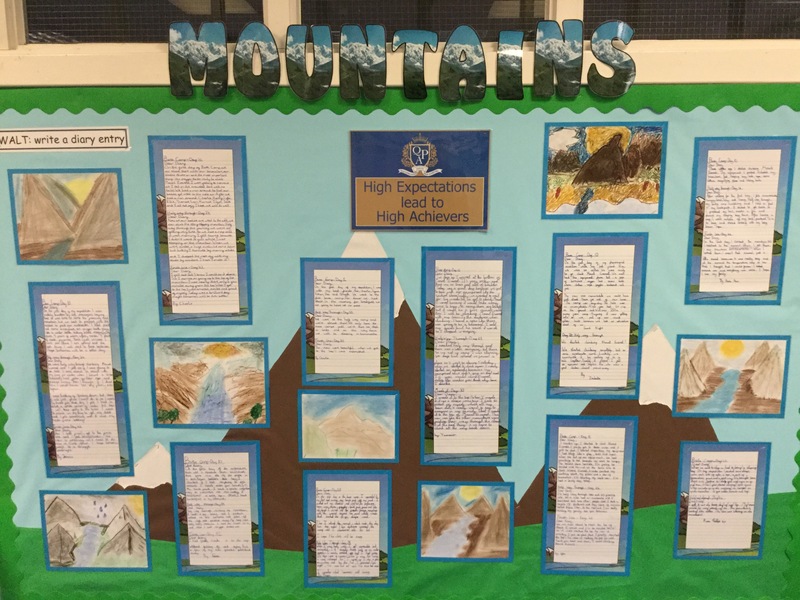 Year Four constructed models of mountains for a home learning project related to their current topic. The results are incredible! Our corridors are always covered in amazing writing. Year 4’s diaries of mountain explorers are particularly impressive.